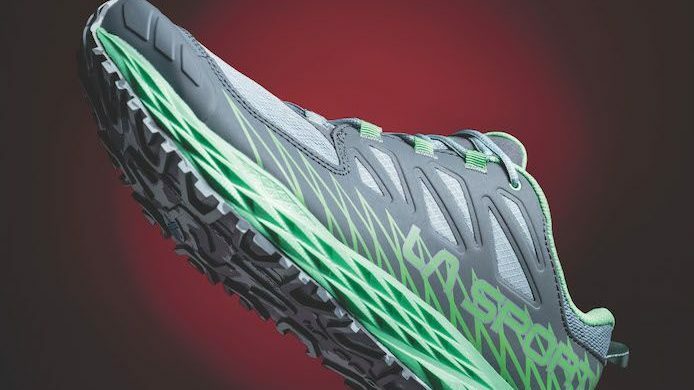 These brand-new shoes from The North Face were specifically designed by champion ultrarunner Rob Krar to keep you fast, light and running for miles. The colorways are inspired by Krar’s home and training ground in Flagstaff, Ariz. 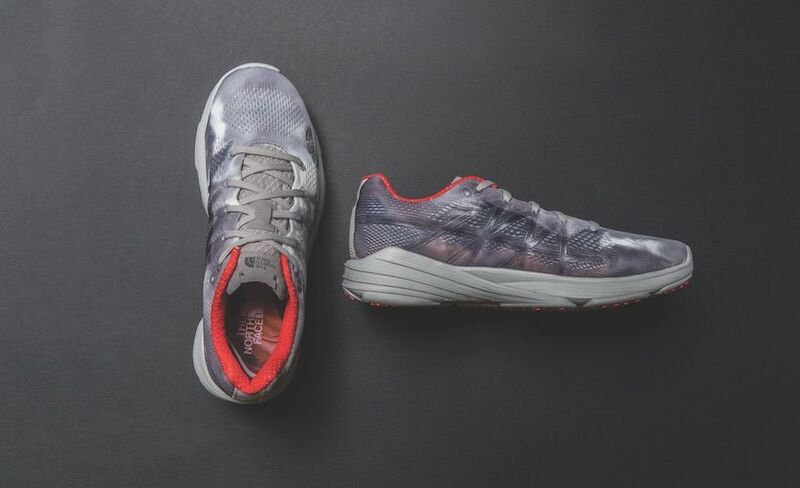 Check out some fun features of this shoe below, available now for $150 through The North Face website. Sockliner features a picture Krar took of Antelope Canyon.